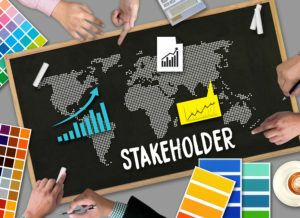 Stakeholder Engagement – Your organization can more easily achieve its business goals with this highly-rated stakeholder engagement training. Find out why Fortune 500 leaders say Benchmark's stakeholder training gets solid results and improves stakeholder engagement and trust. Our stakeholder relations experts will provide proven communication skills and strategies to greatly improve your stakeholder relationships. 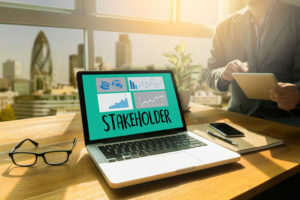 Stakeholder Trust – Stakeholders (internal and external) can be your greatest resource OR the greatest impediment to achieving your organization’s goals. 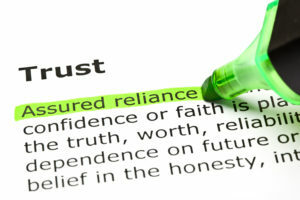 To gain stakeholder trust, you must understand how your stakeholders are convinced. Studies show that emotions trump data when people make decisions about you and your initiatives. Therefore, it is crucial that you engage stakeholders at an emotional level to achieve real influence. 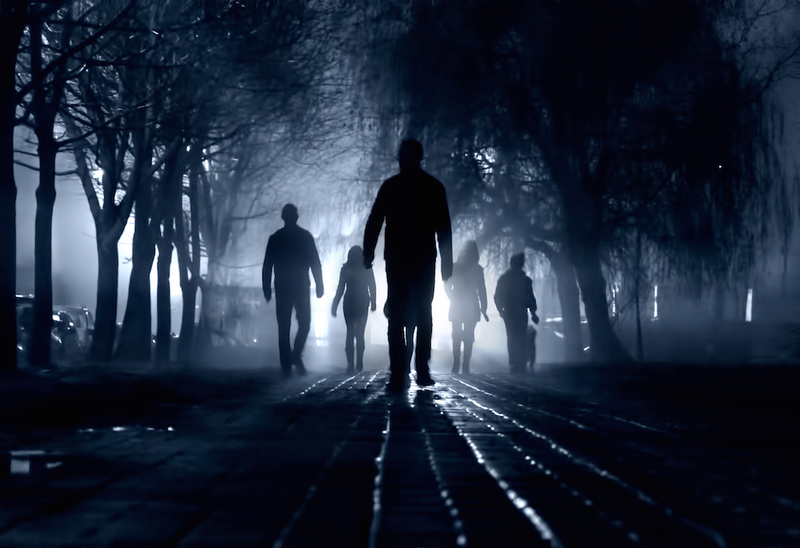 Stakeholder Filters – Our stakeholder experts also know that people naturally resist messages that confront their core filters such as identity, beliefs, criteria, emotions and perspectives. Many organizations fail to assess these filters and miss the mark with their stakeholder management initiatives! This is why Benchmark offers Stakeholder Analysis & Mapping services to ensure you have a thorough understanding of your stakeholders' filters. Stakeholder Engagement Skills – Our consultants will also share a range of engagement skills to help you build stronger stakeholder relations: perspective strategies, emotional alignment skills, agreement frame strategies, solution frame methods and belief assessments. You will also learn: perspective language, rapport strategies, deep listening skills, state management skills, conflict management, information gathering skills, nonverbal communication, negotiation skills, and much more. 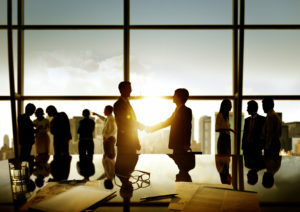 Stakeholder Experts – Our stakeholder relations training experts average 25 years of expertise in fields such as stakeholder relations, government relations, public relations, media relations, corporate communications, law, business and more. Plus, our leaders are experts in Neuro Linguistic Programming (NLP), the study of human behavior and language. This knowledge has allowed us to create highly effective stakeholder engagement training and consulting services. EQ & Our Approach – This stakeholder engagement training will also help you to increase your Emotional Intelligence (EQ). EQ is the ability to recognize and control emotions that guide your thinking and actions. Our training is fun, challenging, realistic, practical and straightforward. 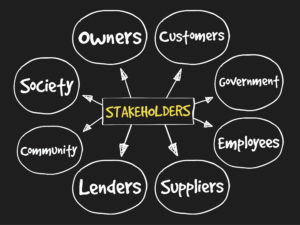 Our ready-to-use stakeholder engagement skills will greatly improve your stakeholder relationships.